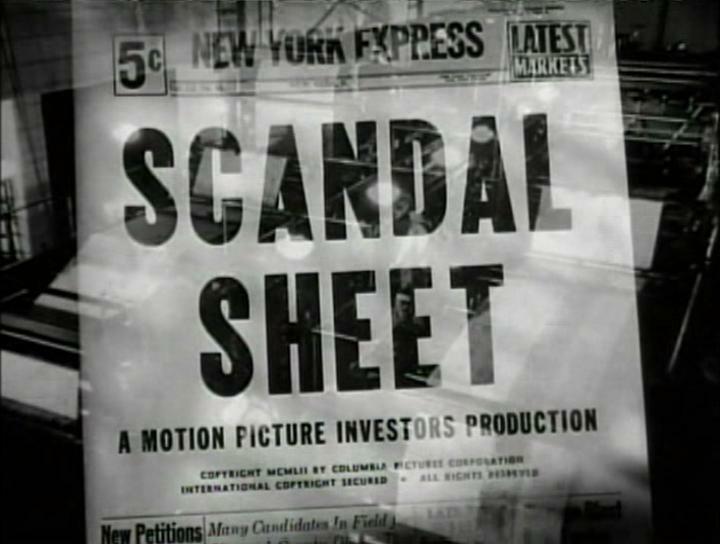 Directed as if he were holding a sharp knife to the gut, “Scandal Sheet” was the first in a series of noirish crime films made by Phil Karlson in the 1950’s. 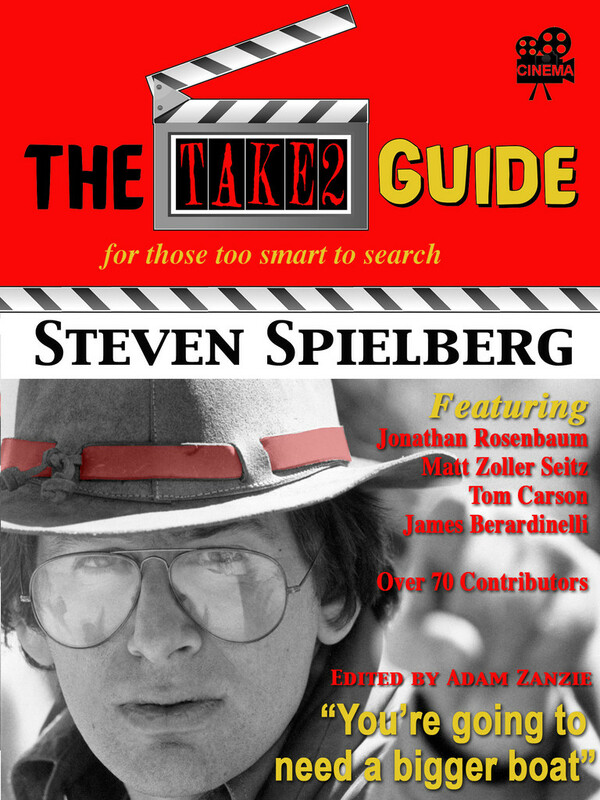 Based on a novel (The Dark Page) by filmmaker Sam Fuller with a screenplay by Ted Shedeman, Eugene Ling and James Poe, “Scandal Sheet” moves along at a speedy pace throughout its 88 minute running time. Karlson’s dark world is aided nicely by cinematographer Burnett Guffey who manages to make the studio bound sets feel like the dirty grit of the big city. James Stewart’s dark side is on full display in this upper north western. 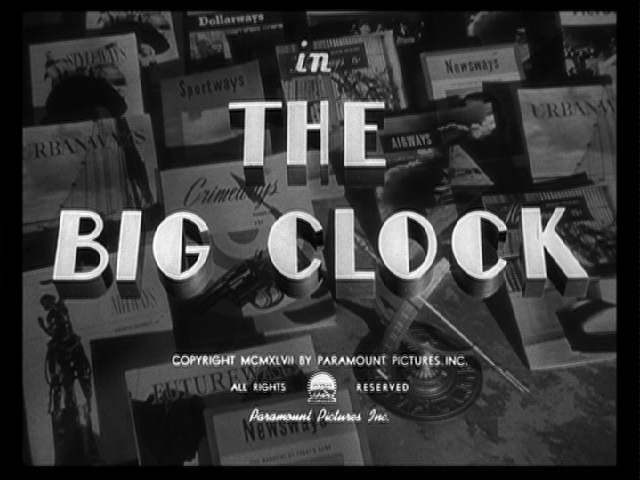 As usual with an Anthony Mann western the landscape plays an important part, the Canadian Rockies are majestic, though here the landscape is a combination of the natural beauty and artificial backlots whereas Mann’s other westerns were filmed entirely on location. 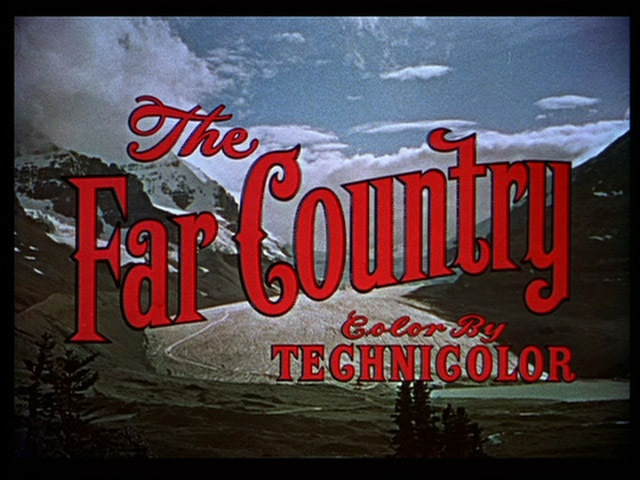 This gives “The Far Country” a more ethereal tone that fits in with Stewart’s character, Jeff Webster, a man who isolates himself from all others in the film except for Ben Tatum, Walter Brennan’s old timer, whose death will trigger him into action.